Description: Is your dream to open your own restaurant? Do you have a vision of a great location with great food, and courteous staff? 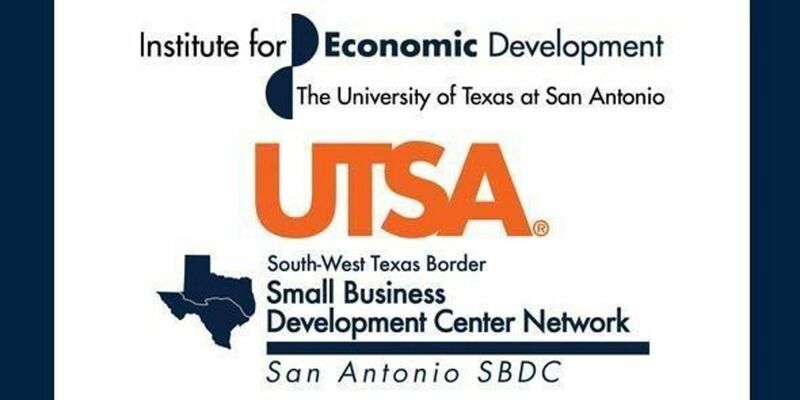 Avoid the many pitfalls and join the UTSA SBDC to learn more about this very rewarding, yet challenging industry. 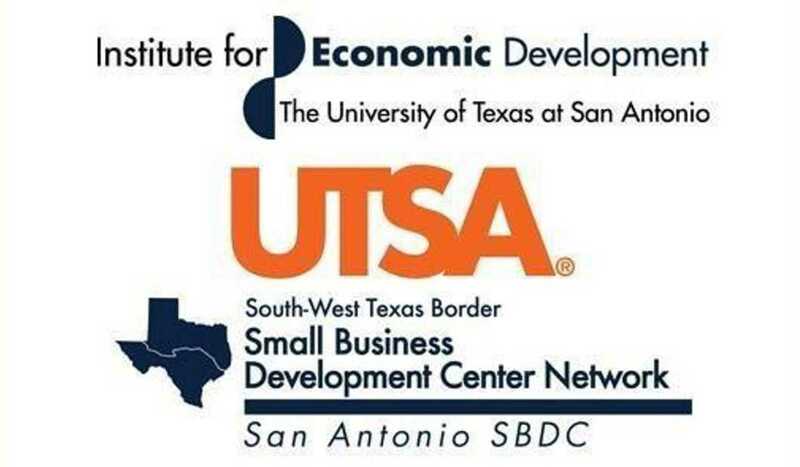 Topics include start-up forms and checklist, choosing a location, restaurant concepts, licenses and permits, choosing equipment, menu pricing and much more.